I had suuuuch a blast at my first XOXOFest! 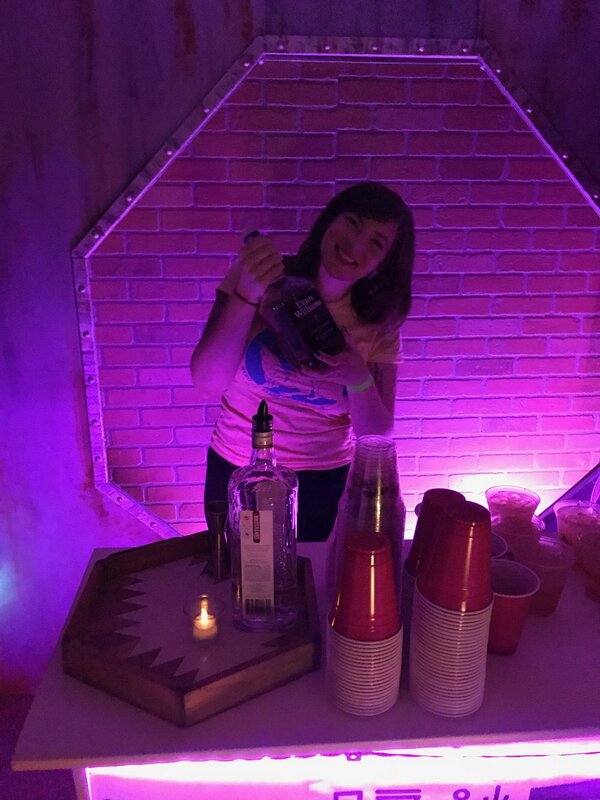 Swag was great - tokens for drinks at an extraterrestrial speakeasy, interactive installations, projects for future selves, morning fun runs, VR and AR demos at Mozilla, Adobe Creative Jam, FANTASTIC SPEAKERS (Cameron Esposito, Monica Dinculescu, Natalie Wynn, John Hodgman, Jean Grae, and more! ), Indie Games Arcade and tabletop games blew my mind! Don’t hate me for my swag, hate me for my awesome Ziggy Stardust shirt!